We’ve all seen Facebook’s and Google’s offices. They are a living dream. Who wouldn’t want to work in such an environment. I mean, Google’s offices are like a five-star hotel. You have everything you want. 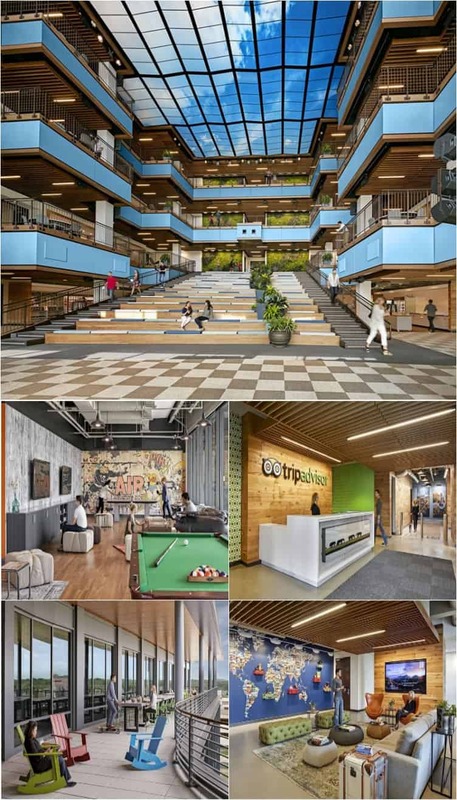 But Google and Facebook are not the only companies with creative offices. There are many other companies that give you opportunities to work and relax. We all know a happy working environment is crucial for working enthusiasm. With that being said, let’s check out some offices around the world. Nokia recently made a big comeback in the tech world. The company re-released Nokia 3310, the iconic phone. And with offices like these, I wonder why they didn’t make a comeback earlier. 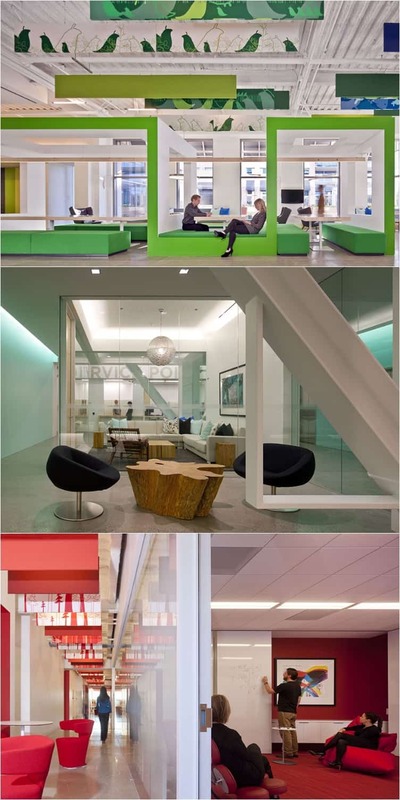 Every section is in a different color, and every floor has its own breakout space. But Nokia’s employees also have a playground for their children, and a kitchen that serves everything they want. It’s fitting that White Mountain has offices located in a mountain. At least that’s how the office looks. The company has a natural environment, making sure the employees can breathe nature’s fresh air. Some people would say that Red Bull’s office should be more energetic. After all, the company sells energy drinks. But Red Bull has a classic and peaceful environment. With its classic, modern look, the company wants to ensure workers have nothing to distract them. But one thing is certain: the office is spacious, which means every employee has their own space. Refinery29 brands itself as a destination for modern women, which is why you see the offices decorated in a stylish, slightly girly way. One thing we know about women is they love their colors. Shining bright in so many colors, the office has a lot of chit chat sections. If that’s something you dig, Refinery29 will make it happen. But after all, you need to sit down with clients and sources to share stories. Urban Outfitters was recently voted one of the most popular stores for millennials. And they bring that fashion sense to their office as well. Now, there will be people who prefer more privacy in the workplace. But you can definitely see employees bonding here, as there are so many joint offices. Mashable might not be a tech giant at the level of Google and Facebook. But that doesn’t mean that the news provider can’t have an awesome office. The layout of the office is perfect, with space for personal enjoyment, privacy, and a conference room. But it’s the colors and simplicity of the office that makes it among the best. A printing company is not usually among the most successful and profitable. Yes, they make money, but not in huge amounts like tech companies. But MOO makes sure that its employees have the highest standards when it comes to their work environment. The office is a testament to the success of the rather young company. MOO was founded in 2004, but the company quickly became one of the most successful in the business. Is this an office or a hotel? It certainly looks like the latter. 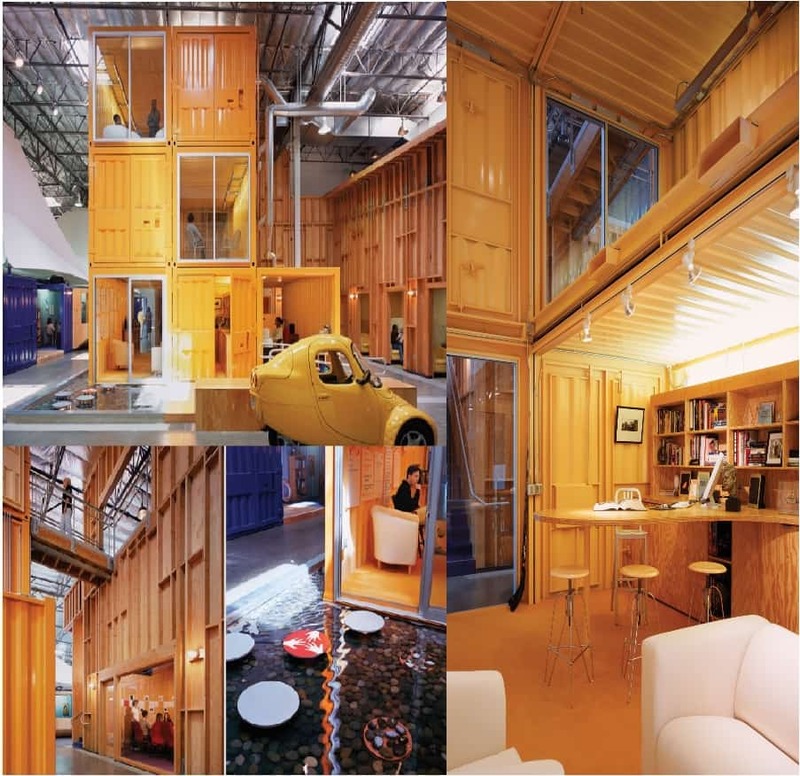 You just have to love the spacious headquarters of Airbnb. But the best part is that the office is so bright, with so much natural light coming in from all sides. And then you have some greenery for an all-natural look. You rarely see an office decorated in the industrial style nowadays. But Red Frog Events show that even the industrial style can look awesome. Of course, there are many other styles there as well, but it is the hangar-like look that shines. TripAdvisor is another company that firmly believes that employees need natural light. After all, many studies show that natural light is the source of energy. Without it, we feel depressed and anxious at work, and the company certainly doesn’t want that! The map in the meeting room is an interesting touch. But what I like the most is the balcony. Some companies want to make sure their employees have a bit of entertainment at work, and we can count Dailymotion in that group. They even have a table tennis table on the premises! Who wouldn’t want to solve conflicts on the sports court? Just look at that cute vehicle you can use to drive around the office. With the office being so big, the company wanted to give employees an easier way to get from point A to point B. And that cute car certainly fits the bill. Wood is a classic material you can always use to bring that traditional spirit. And we all know wood makes every room feel warm, cozy, and comfortable. That includes the office as well. We had a table tennis table in one office. Now we get a pool table. But that’s not the reason why this office makes the list. It’s the unique shape of the furniture and decoration. We love creative work! Who wouldn’t love to work in the middle of a forest? Of course, working in the woods has its disadvantages. For starters, there’s no civilization around. But I’m sure the company has that covered. There’s a kitchen inside the office that will make sure you are fit for the day. And let’s be honest, the woods are certainly the most peaceful environment for working. The only challenge would be to not to fall asleep due to that peaceful environment! Color me impressed. If you can’t work in nature, you can always bring nature to your office. And that’s the trick here. 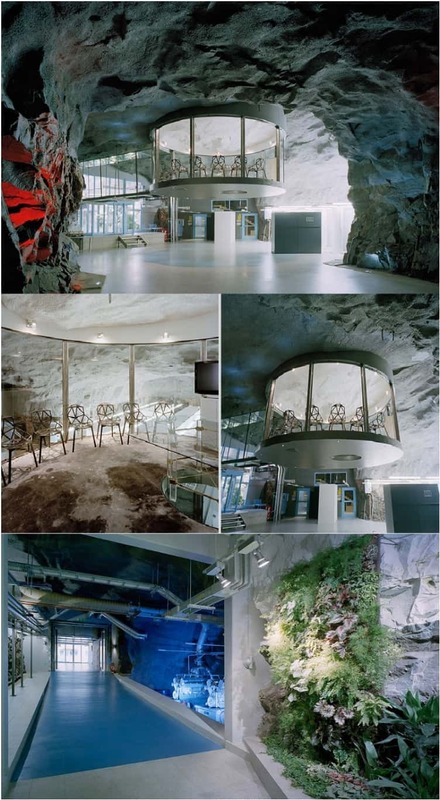 An office that looks like a boat? That’s something out of the ordinary. And I sure would love to work there. Being that Google has some of the best offices in the world, it’s only fitting that we finish this list with the Internet search engine. I hope that just for a moment, you could imagine working at one of these companies. It is possible. You just have to want it.